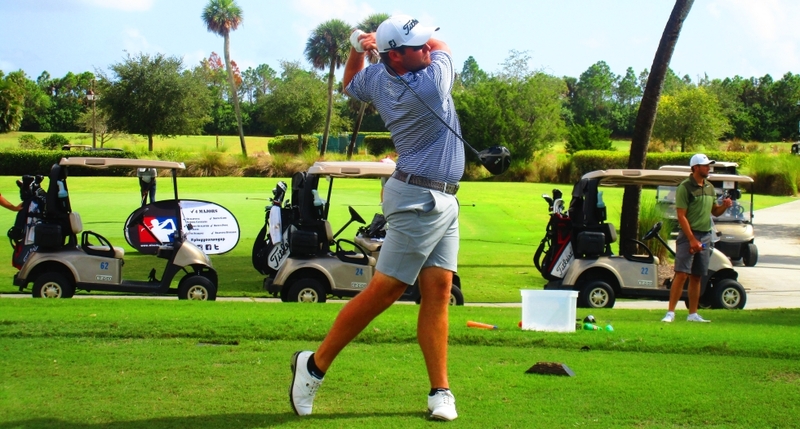 JUPITER, Fla. – Ben Taylor of London, England, making just his third start on the Minor League Golf Tour, was the winner Thursday at Jupiter Country Club. Taylor birdied the last two holes to edge Zach Zaback of Farmington, Conn., 63-64. Zaback eagled the par-5 ninth hole and birdied 16 and 18. Each made one bogey. 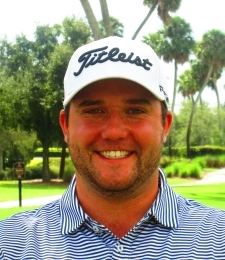 Taylor played in two MLGT tournaments as an amateur in March, 2011. In the first of the two, at Woodmont CC in Tamarac, he shot 69 to tie with future LPGA star Lexi Thompson of nearby Coral Springs. Taylor birdied the first playoff hole to outlast Lexi. On Thursday, Taylor collected $1,000 from the $6,000 purse and an additional $120 in a skins game. His earlier birdies were at Nos. 1, 4, 7, 9, 11, 12, 13 and 14. He bogeyed the par-4 third hole. Last February, Taylor won in Colombia on the Web.com Tour and has full Web.com playing privileges for 2019. He will be fighting hard to earn his PGA Tour card through the Web.com Tour in 2019. Taylor trains at MLGT partner Joey D Golf. Check them out to see how they can help your game. Zaback has five MLGT victories since October, 2016, most recently three weeks ago on the Estate course at PGA National. He earned $940 including $620 from the main purse, $200 from an optional bonus pool and $120 in the skins game. The MLGT’s 109th tournament of the year drew 49 starters. 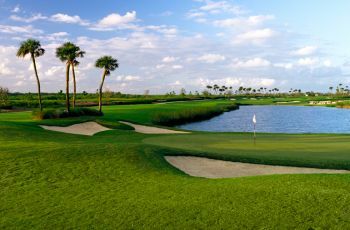 Three 18-hole tournaments are scheduled next week: Monday on the Estate course, Tuesday at Melreese CC and Thursday at Atlantic National GC.